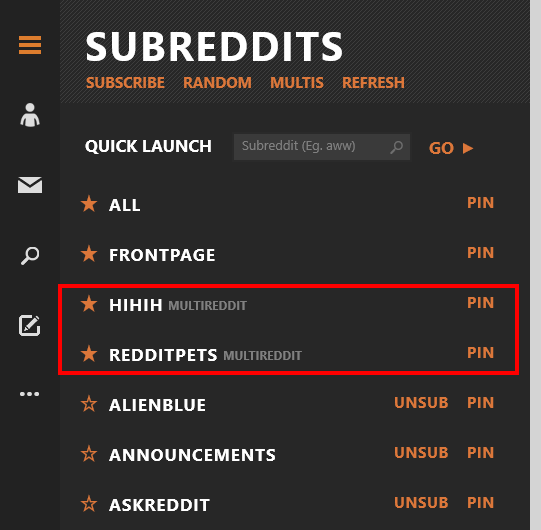 Click here to install Reddhub now! 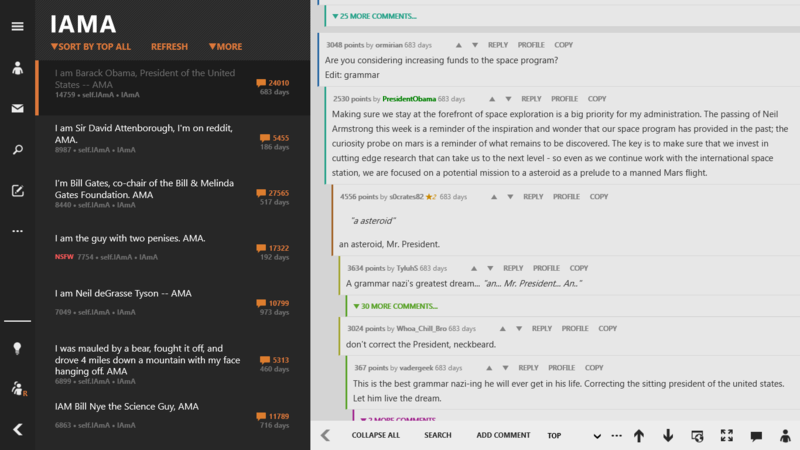 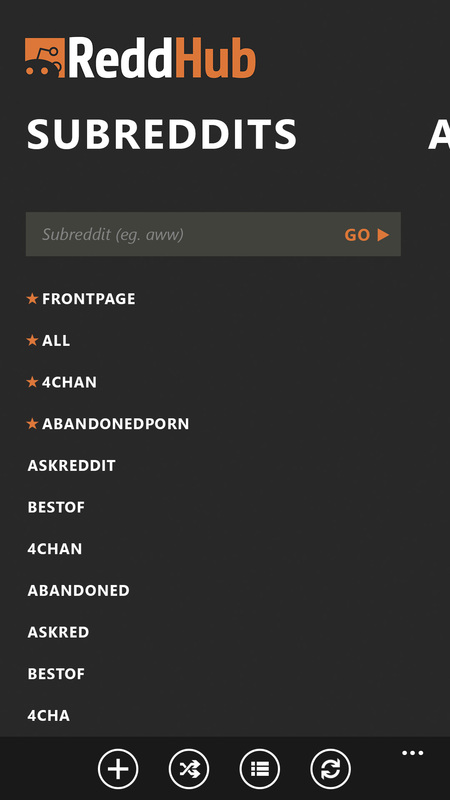 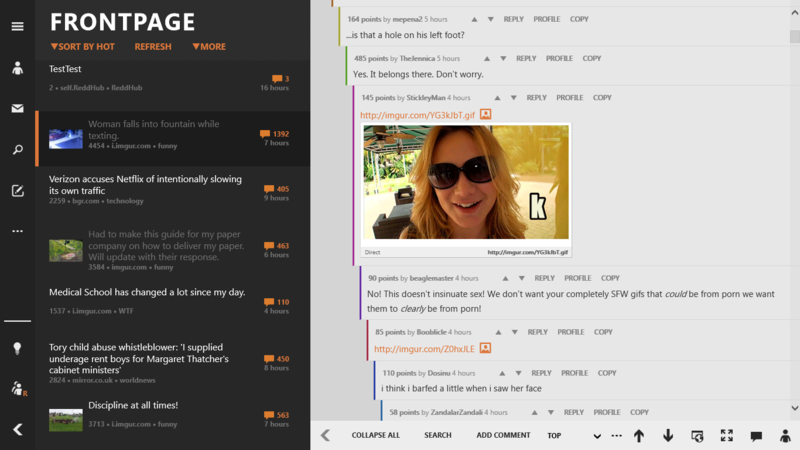 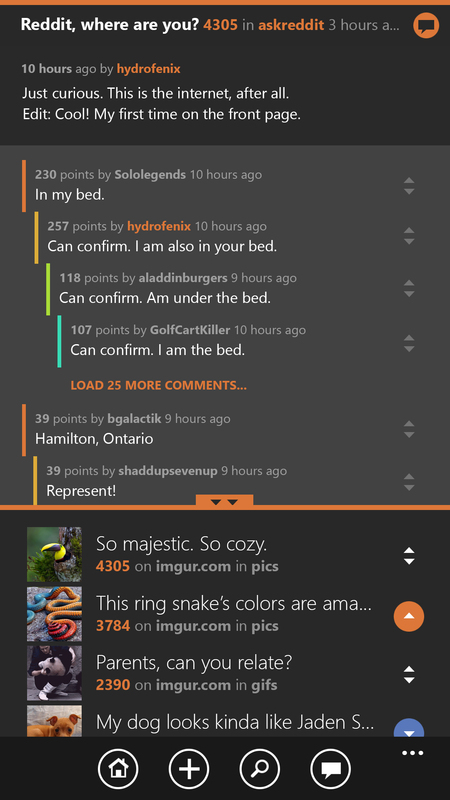 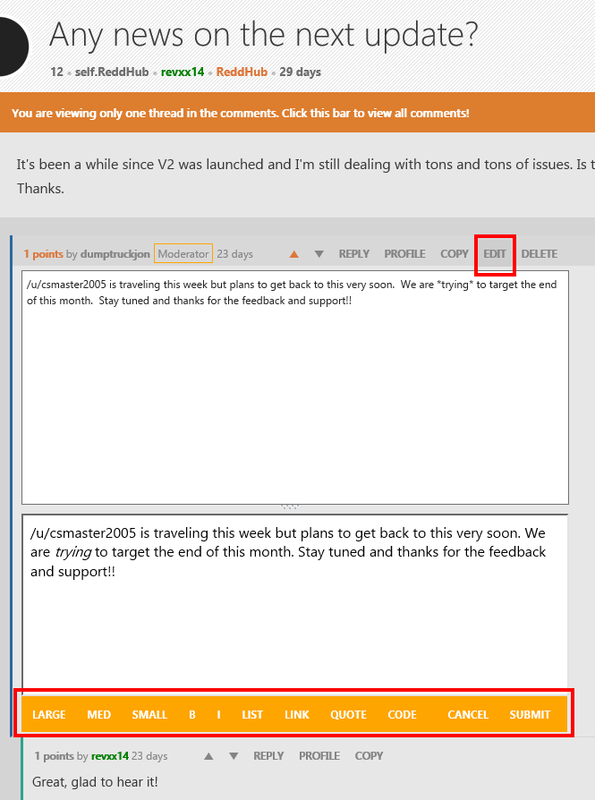 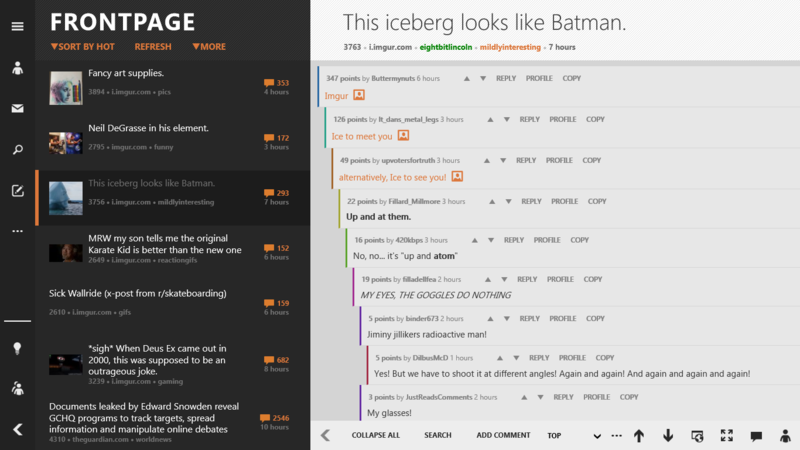 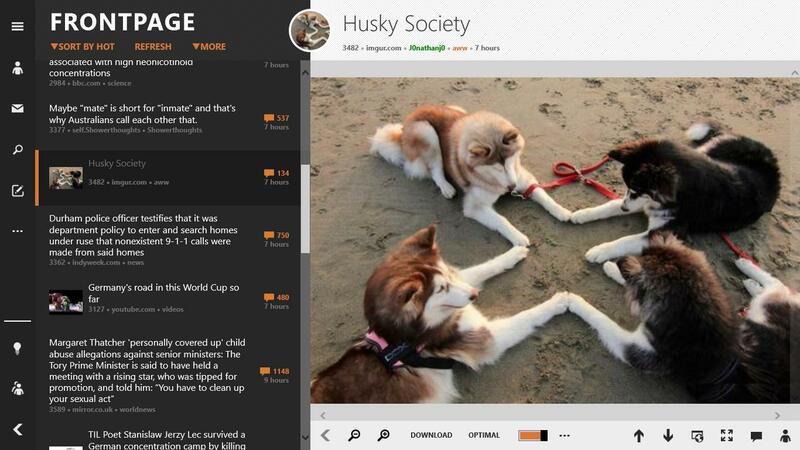 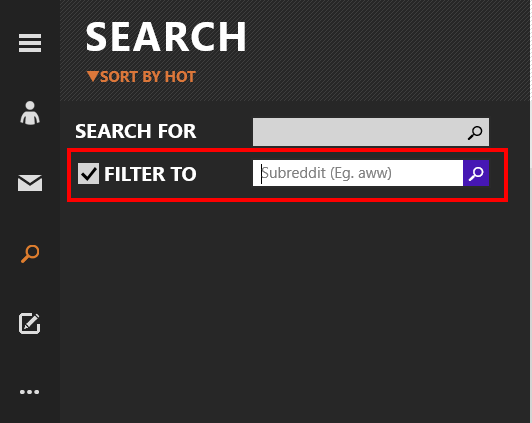 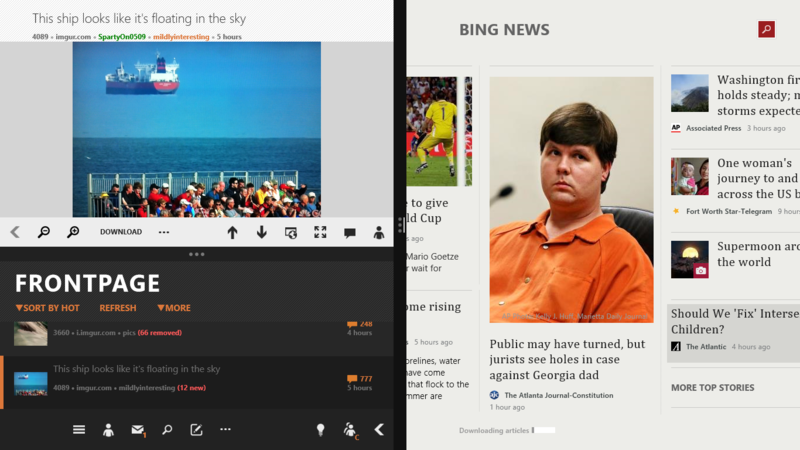 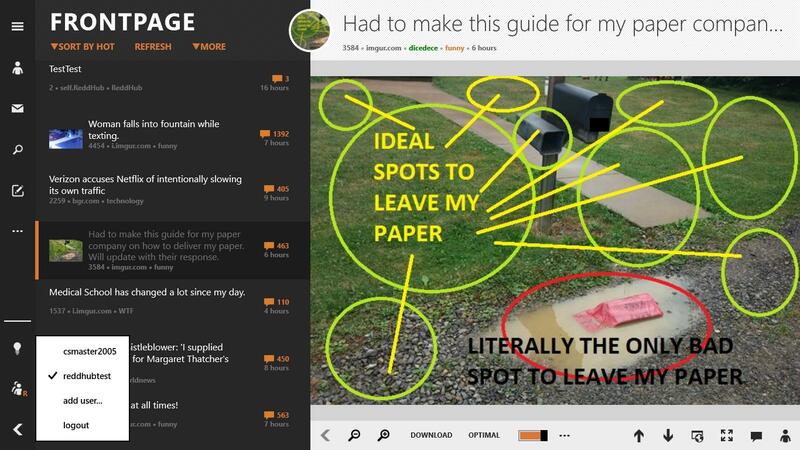 Reddhub is the premier Reddit App for Windows 8 and Windows Phone! 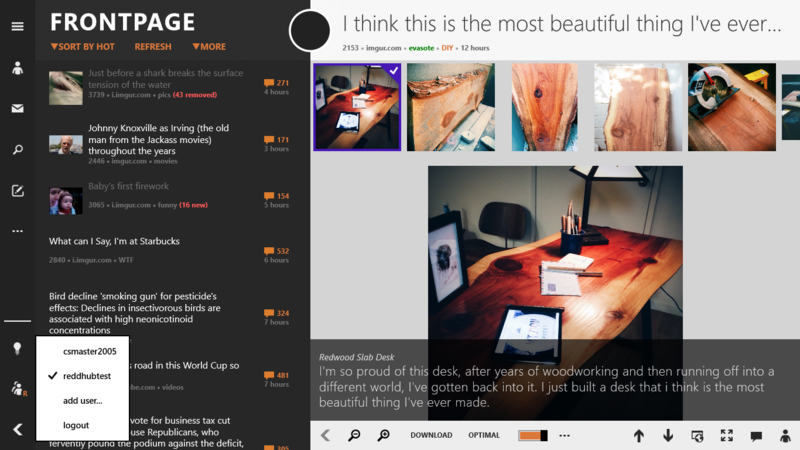 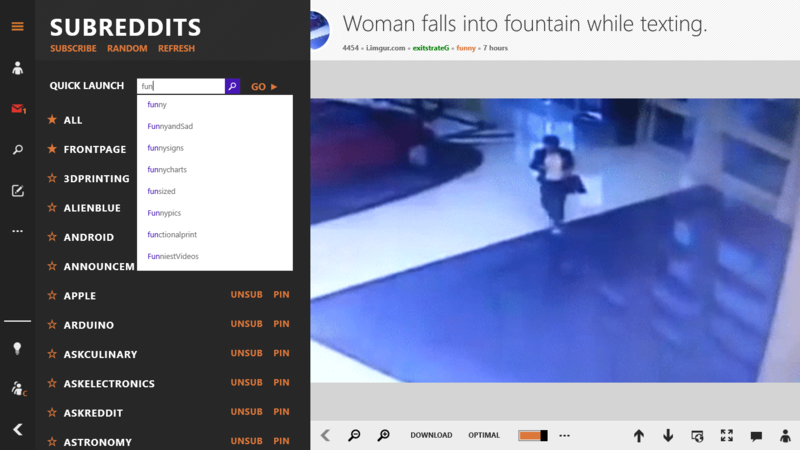 After being released in mid-2013, Reddhub has grown to become one of the most popular Reddit clients on the Windows 8 platform. 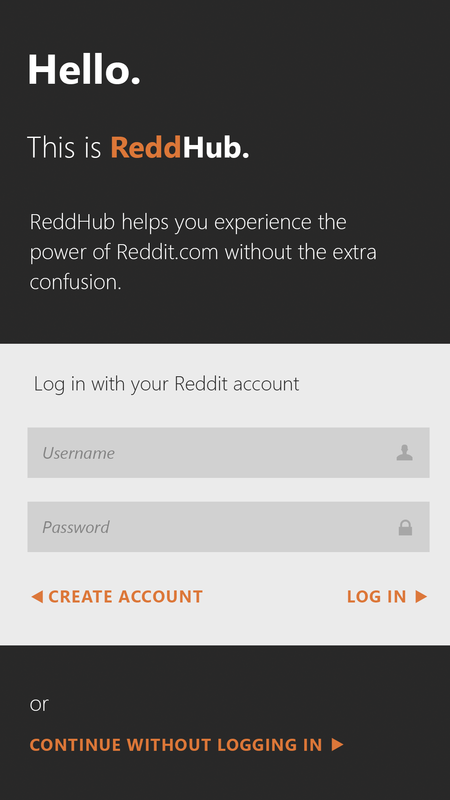 In 2015, thanks to a great user base, Reddhub was able to expand into the Windows Phone market! 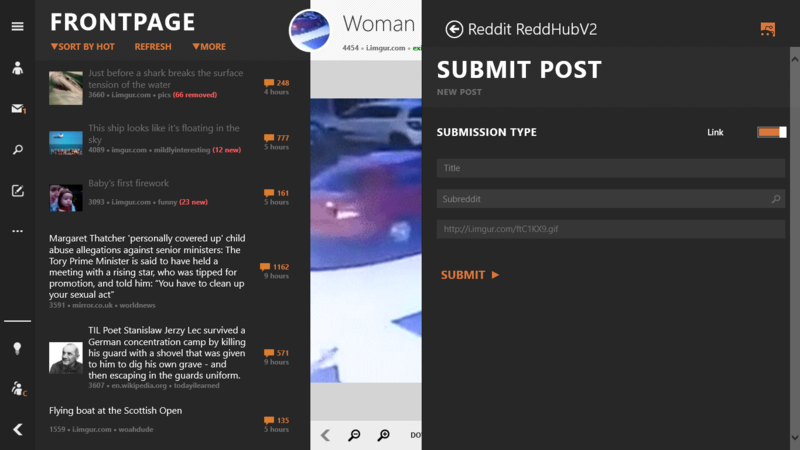 Using your feedback, our developers are constantly working to improve Reddhub and deliver the most functional and dynamic app on the market!